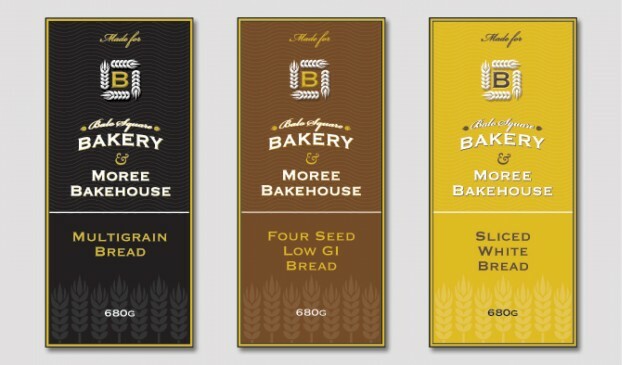 Balo Square Bakery, situated in a regional centre of Moree, NSW was already quite successful when we were briefed on the project. 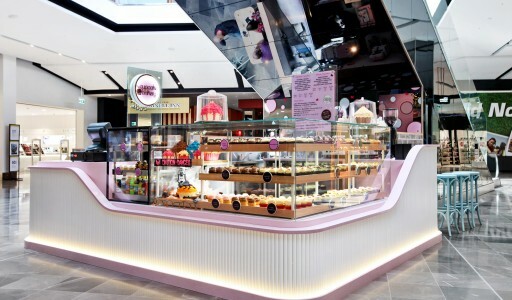 The client wanted to enhance the brand image and refurbish the store to accommodate new commercial equipment. 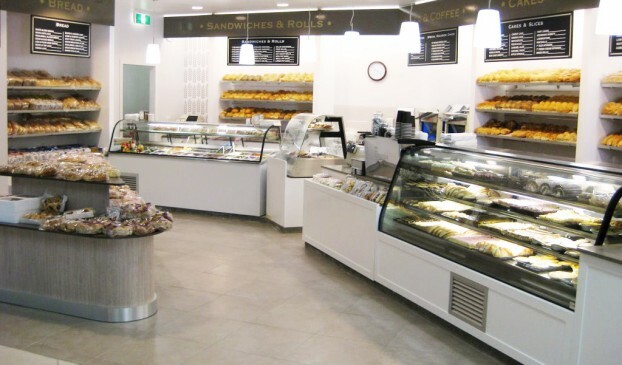 The new layout opened up the retail area to make the displays more visible and welcoming, with a warmth in finishes and colours to compliment the product. 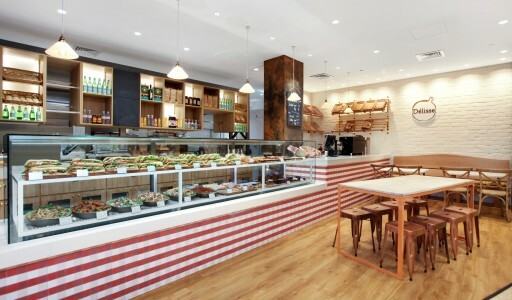 This extra space was gained by moving commercial production off-site. 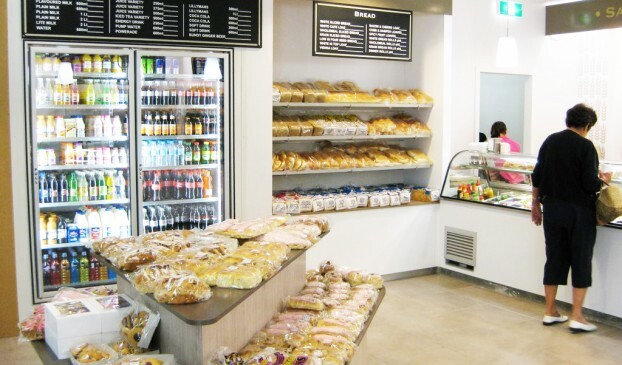 We created an extensive range of brand collateral such as bread bags, menu boards, ticketing, uniforms, environmental graphics and stationery to reinforce the new contemporary look. This provides consistency at each point of the customer’s experience and a professional overall look. "The store re-design has resulted in a 60% increase in sales and many comments about the new space and branding created for the site. The investment has been well worth it." 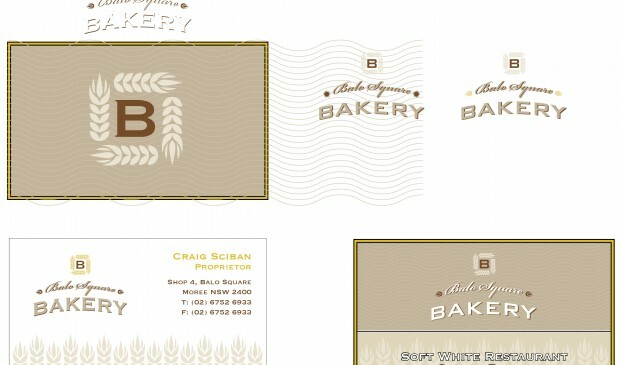 - Craig Scibbon, Balo Square Bakery.